Are you ready for a journey filled with mystery, magic, wizardry and fantastic beings such as ghouls, goblins and monsters? Playtech has a one of a kind adventure, that may bring supernatural characters, but is 100% real when it comes to paying out your winnings. Wizards and witches are expecting you on the reels, along with demons and beasts. The real adventure starts with the game's features, which offer an excellent opportunity to grab rewarding prizes. You'll need all the skills you have if you want to successfully complete this quest. Oh, and a bit of luck as well. 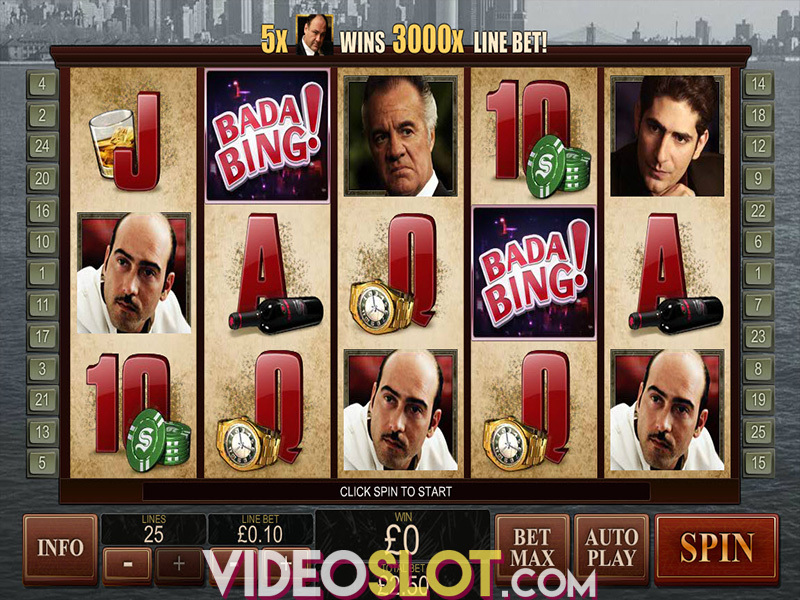 Legacy of the Wild is a 5-reel 4-row video slot with 40 fixed paylines. The betting ranges from $0.40 to a maximum of $120 per spin, which means there's a wide choice of betting options, suiting the needs of both casual players and those looking to win big bucks. Playtech has made this title available for both desktop and mobile devices, so you'll be able to enjoy it on the go. Too lazy to hit the Spin button? There's also the Auto Play option, so choose up to 99 automatically played spins, sit back and enjoy. The adventure may begin! Your bravery will be rewarded by the game's special features, which can prove to be very lucrative. Collapsing Reels will reward any winning combination by triggering another wave. All winning combinations will explode, making way for a new way of symbols to create new combinations and to bring even more wins. But that's not all, since every consecutive wave will light a crystal ball. Light 5 or more crystal balls to trigger the Free Games feature. The more consecutive game wins you get, the more Free Games you'll receive. The game logo Wild can substitute for all other symbols on the reels, but more importantly, promise hefty payouts. Every consecutive wave will add a page Wild symbols next to a book Wild on the reels. As we've said before, the more you get them, the bigger are your chances of scoring big time. Legacy of the Wild is a beautifully drawn game with colourful visuals, neat animations and a matching soundtrack, that is surely appeal to a wide audience of players. This 2016 release brings medium volatility and an expected RTP of 96%, so expect well-balanced payouts. Be sure to check it out and see if you're skilled and lucky enough to resist the magical forces and end up with full pockets. Where to Play Legacy of the Wild?